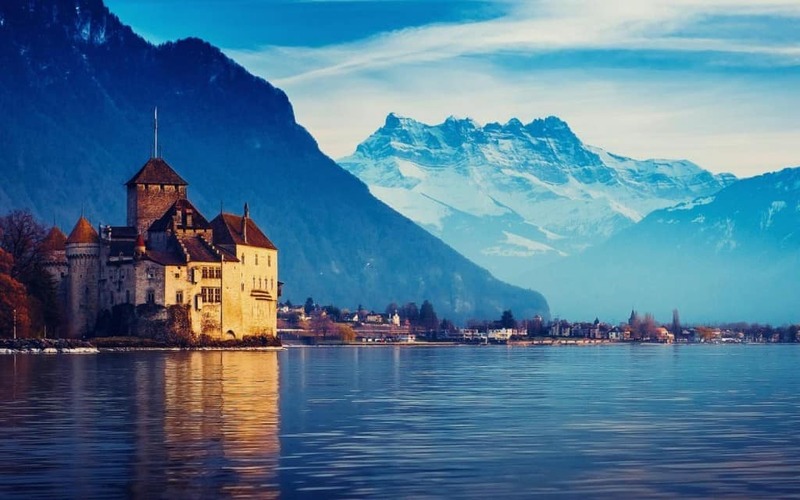 Geneva, Switzerland, a global city, is the home of many international organizations and has sometimes been known as the most compact metropolis in the entire world. The UN offices are located here, which should give some indication as to the quality of life. 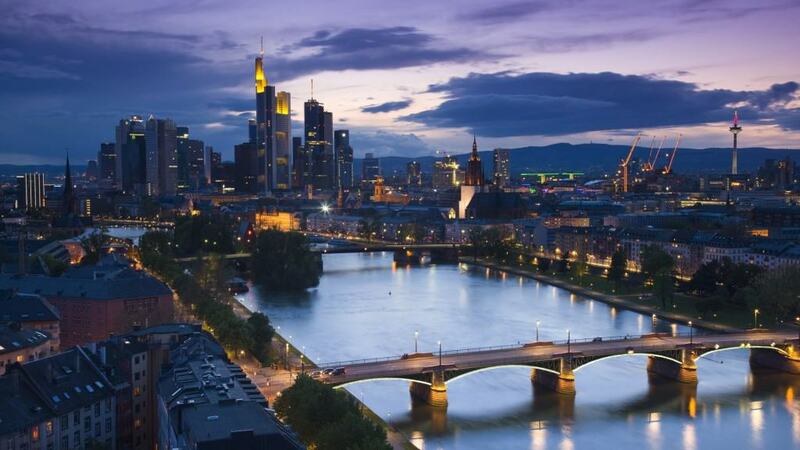 Frankfurt, Germany, the financial headquarters for the European Union, is quite lavish and has become a major hub for business, trade, and transport for Europe. 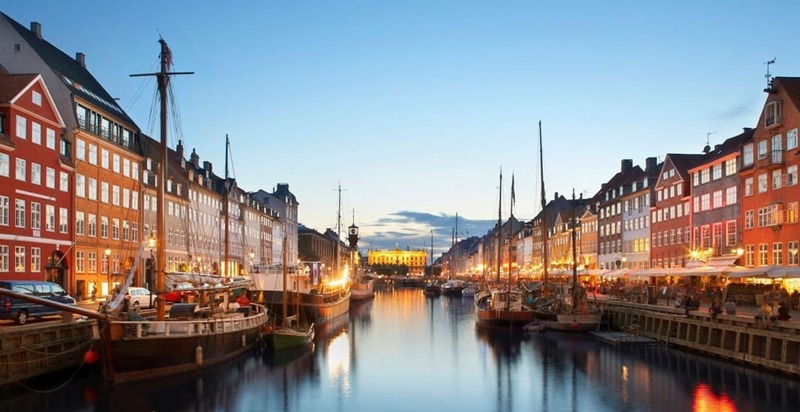 The city has quite the night life, too, making it very interesting for tourists and newcomers. 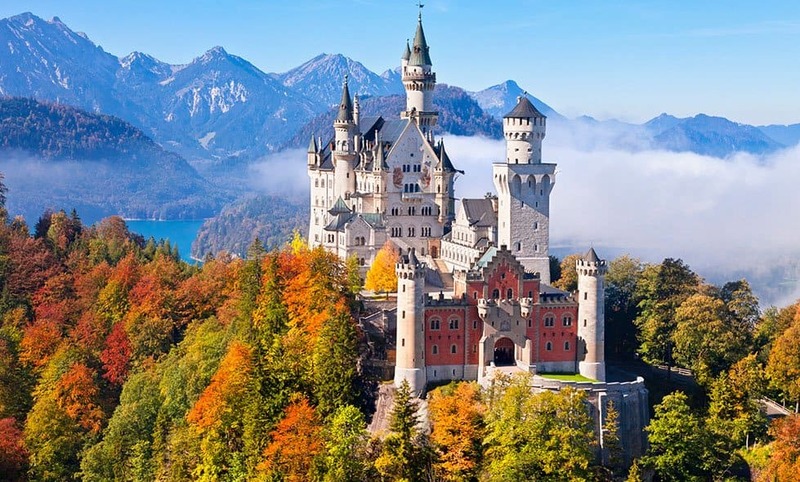 Germany has become rather notable for having the highest quality of life in the entire world throughout their cities. 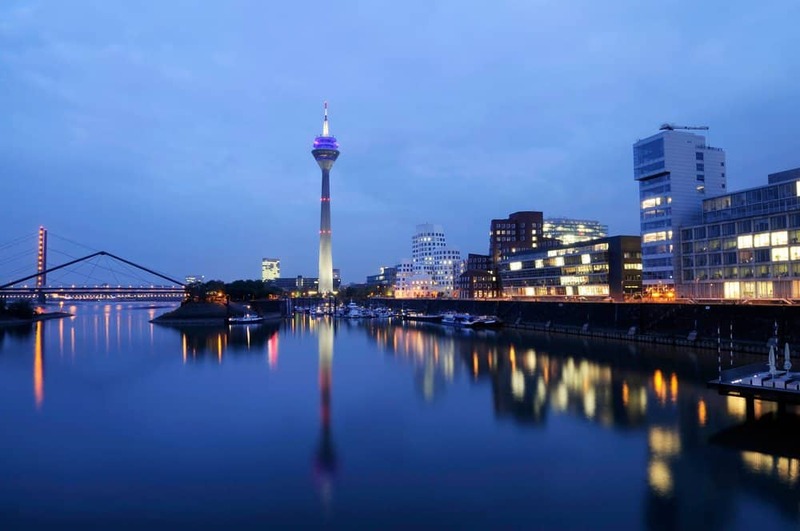 Dusseldorf is the fashion capital of the nation, and most attractions are within walking distance of each other. 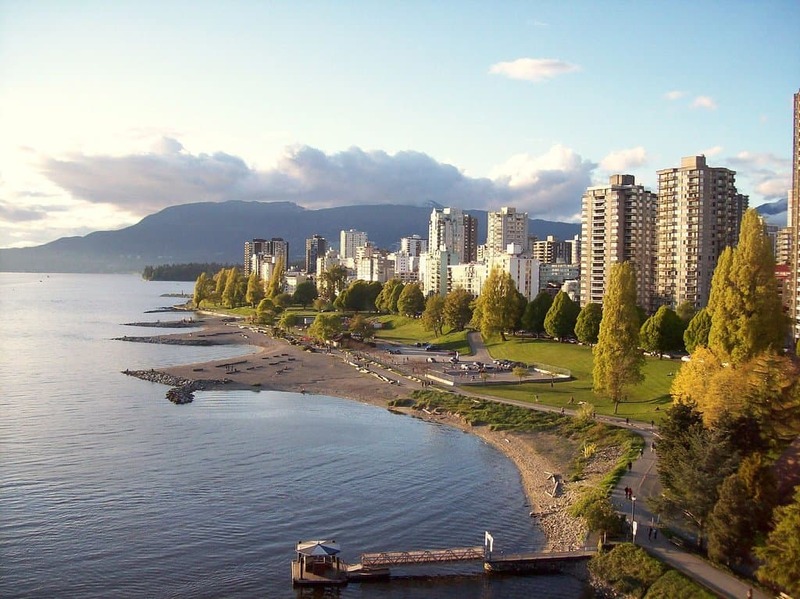 Vancouver, Canada, the busiest port in all of the North American country, has become extremely diverse in recent years. Half of those living here speak a second language that is not English within their homes. The heart of the city should be rather pleasant, considering the high quality of life. Once again, Germany is featured within the top ten. This time it is Munich, the third largest city in all of Germany, which is home to museums, universities, and some of the most interesting exhibitions known to man. 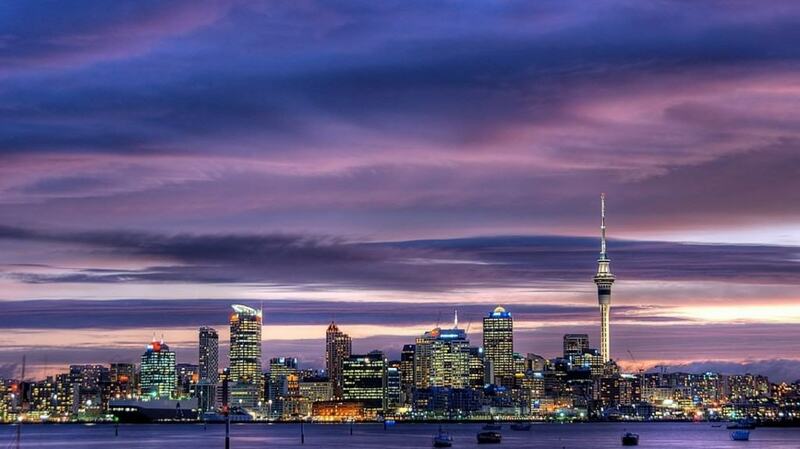 Auckland, New Zealand, the largest city in the country, is almost within walking distance of multiple beaches, hiking trails, and even a couple of active volcanoes. Most people tend to absolutely love the climate, though. 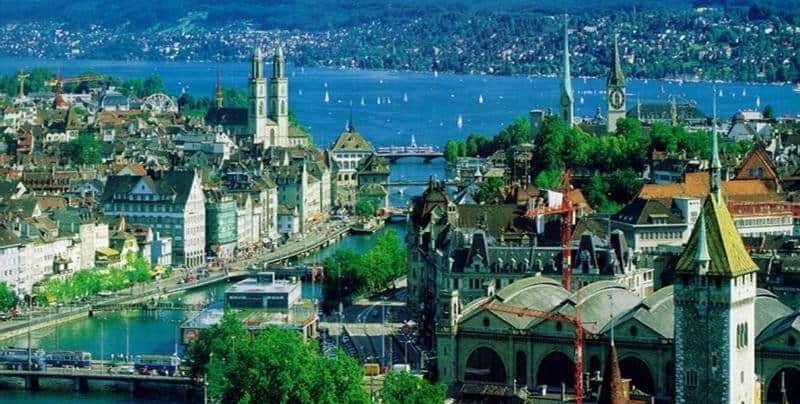 Zürich, Switzerland, is known to many as one of the most peaceful cities in all of the world. 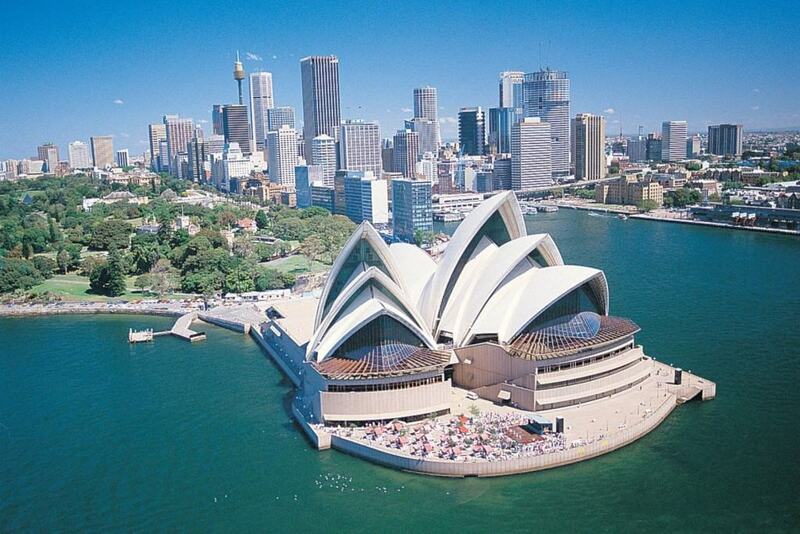 It consistently ranks within the top three for global living indexes. The old architecture and pristine river Limmat should be enjoyable for everyone. 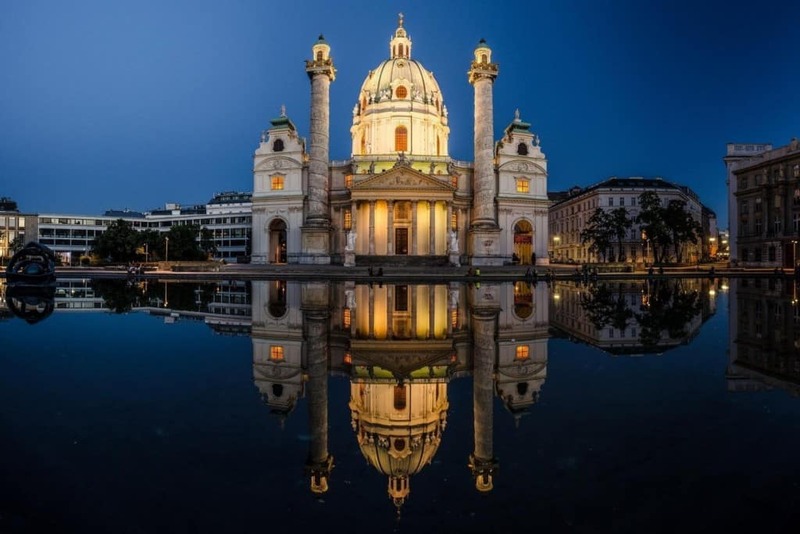 Vienna, Austria, the second biggest German-speaking city in the entire world, is known as the City of Music, and has a long-standing reputation as being a cultural hub to all of Europe. It has become a destination for international congress and conventions.